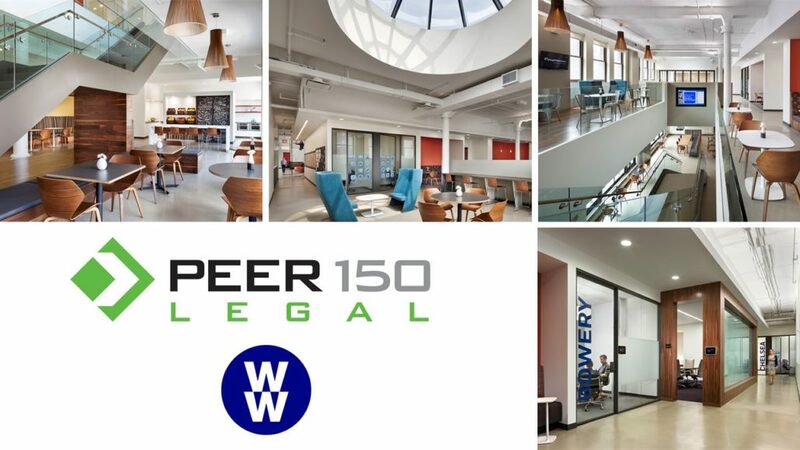 The New York members of The PEER 150 are honored to host an evening of networking and content at WW (Weight Watchers) Headquarters. Attendance is open to senior legal executives approved by our PEER 150 team. We look forward to seeing you on Thursday, December 6th! Managing risk and reducing cost for an enterprise are goals at the forefront of every General Counsel’s mind these days. GCs are playing an increasingly strategic role in the C-suite and need to think proactively about how they can reduce their company’s exposure to reputational, financial, and legal risk while also improving the bottom line. Forward-looking legal departments are tackling this imperative by embracing the digitization of legal processes. 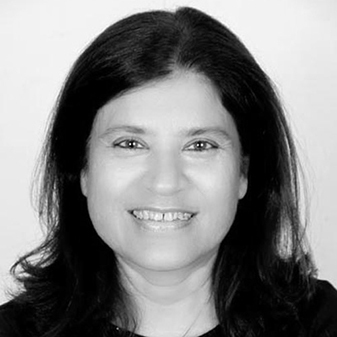 In her role as Chief Evangelist, Madhu Khatri is responsible for developing and delivering messages, materials and content that inspires and educates the market to promote Icertis’ unique vision to transform the foundation of commerce. She brings more than 25 years of legal experience to Icertis. Prior to joining Icertis, Madhu was Associate General Counsel at Microsoft and was head of the Legal and Corporate Affairs for Microsoft’s India business. In her role at Microsoft she advised on issues spanning public policy, government relations, compliance and risk mitigation, intellectual property and related litigation matters. Before that, Madhu was the General Counsel to Wipro Ltd. where she was responsible for all legal matters worldwide. Her experience also includes handling complex tax litigation for Arthur Andersen, starting the legal department at Price Waterhouse Coopers (PWC) working in the office of the Attorney General of India on landmark Supreme Court cases like the challenge to the affirmative action program of the Government of India and the Bhopal Gas Leak matter, the world’s biggest mass tort. Madhu is a LL.B from Delhi University and a LL.M from Columbia University. At Columbia University she was awarded the Parker School Certificate for Achievement in International and Comparative law. When she’s not speaking at events and authoring thought leadership pieces, Madhu is a keen golfer and loves to challenge herself over a game of chess. Axiom, a recognized leader in the business of law, provides tech-enabled legal, contracts, and compliance solutions for large enterprises. Axiom’s solutions combine legal experience, technology, and data analytics to deliver work in a way that dramatically reduces risk, cost and cycle-time. The firm comprises 2,000-plus lawyers, professionals, process engineers and technologists who serve over half the Fortune 100 across 15 regions and three centers of excellence globally. 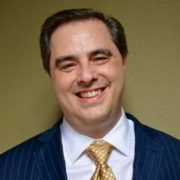 For more information, please visit www.axiomlaw.com. Herrick is a dynamic, mid-size law firm with one of the country’s most accomplished commercial real estate law practices; venerable litigation and corporate departments, a world-renowned international art law group and a preeminent sports law group. A full-service firm with offices in New York City; Newark, New Jersey and Istanbul, Turkey, Herrick lawyers also advise public companies, privately held businesses and private clients in bankruptcy and restructuring, employment, government relations, insurance, intellectual property, white collar defense, and tax and personal planning concerns. The AI-Powered Contracts Management Cloud – Know exactly what’s in your contracts, without having to read them one at a time. Our analysis technology automatically parses text of your docs to identify key data, content, and liabilities. Save money by eliminating manual reviews and have LinkSquares do the heavy lifting. Founded in 1836, Kelley Drye & Warren LLP is a firm of more than 350 lawyers practicing in New York, New York; Washington, D.C.; Los Angeles, California; Chicago, Illinois; Stamford, Connecticut; Houston, Texas; and Parsippany, New Jersey. A powerhouse firm with the heart of a boutique, Kelley Drye has skilled practitioners in the areas of litigation, regulatory, real estate, corporate, and IP among others. We provide exceptional, cost-effective legal counsel that helps our clients achieve their business goals. WW is a global wellness company and the world’s leading commercial weight management program. We inspire millions of people to adopt healthy habits for real life. Through our engaging digital experience and face-to-face group meetings, members follow our livable and sustainable program that encompasses healthy eating, physical activity and positive mindset. With more than five decades of experience in building communities and our deep expertise in behavioral science, we aim to deliver wellness for all.